Hey Guys! 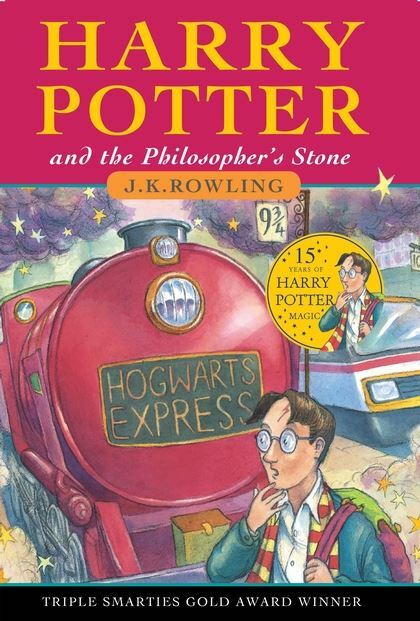 It is Max here and I will be composing an article on ‘My Least to Most favoured Harry Potter Novels’ today! The reason why I am preparing on drafting this article is that I had finished reading the ‘Harry Potter’ series a few days ago and I thought it would be pleasant to construct this to let you guys know about my thoughts on each of the novels in the series! By the way, this is the very first time that I had given a series … this long- a total of 7 books, all 5 stars on Goodreads. So, if you are having trouble deciding whether or not to read this book, I have an advice for you: Just read it. You’re welcome. So, without further ado, let us dive right into the article! This article contains spoilers for the whole series. I read this book last year and I gave it a, of course, five stars on Goodreads. I thought it was a fun middle-grade novel and it had dealt with friendship and bullies. Also, the description on the Quidditch Match and the hours spent in Hogwarts’ studying were very well described. In just a short 320 pages, we observed the characters developed as their own person and their personalities were vastly diverse. 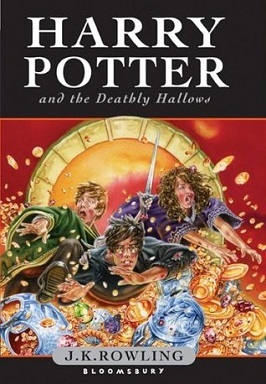 Without this starting novel and its amazing world, we will never have gotten a much better book later in the series. However. 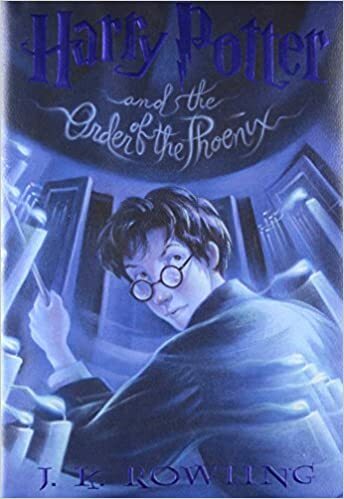 I am placing this in the 7th place not because it was awful or anything, it was because it simply did not connect with me as much as I would like due to the fact that this was targeted for younger audiences and the main character is 11 years old (extremely naive too). Besides that, I thought it was such a marvellous book and it should be read by all children. This was amazing as well … I mean all the books were fantastic literature but I am going to place this book in the 6th place because the action sequences kind of faltered in here. What I meant to say was, It had more character development than action. Obviously, that is not a bad thing but I would prefer them to go along side-by-side. 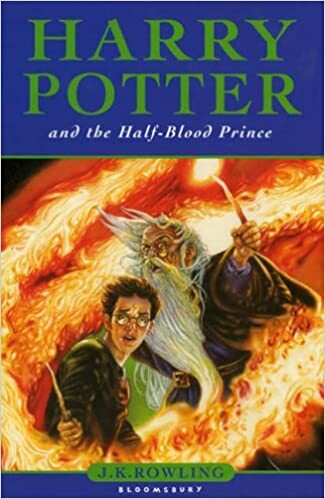 This book was pretty emotional too, considering Dumbledore’s death to be a factor and Voldemort’s threat to Draco to be another. So, the only thing that I ‘disliked’ about this book was the lack of action, that’s all. Honestly, this book was freaking phenomenal. The world continued to develop and Hogwarts was such an amazing place to start with because the Professors could explain about the landscape and climate that they are living in and Ron, one of Harry’s best friend, could allow them to understand some termonologies about the Wizarding world because he came from a Wizarding family. The plot twists continued to arrive and it definitely did not disappoint and will never fail to be a surprise. My only problem with this is, again, the simplicity of the characters and how I could not connect with their mindset. Other than that, I love this novel and of course, another 5/5 stars! I was disheartened over this. This book was incredible, as always. 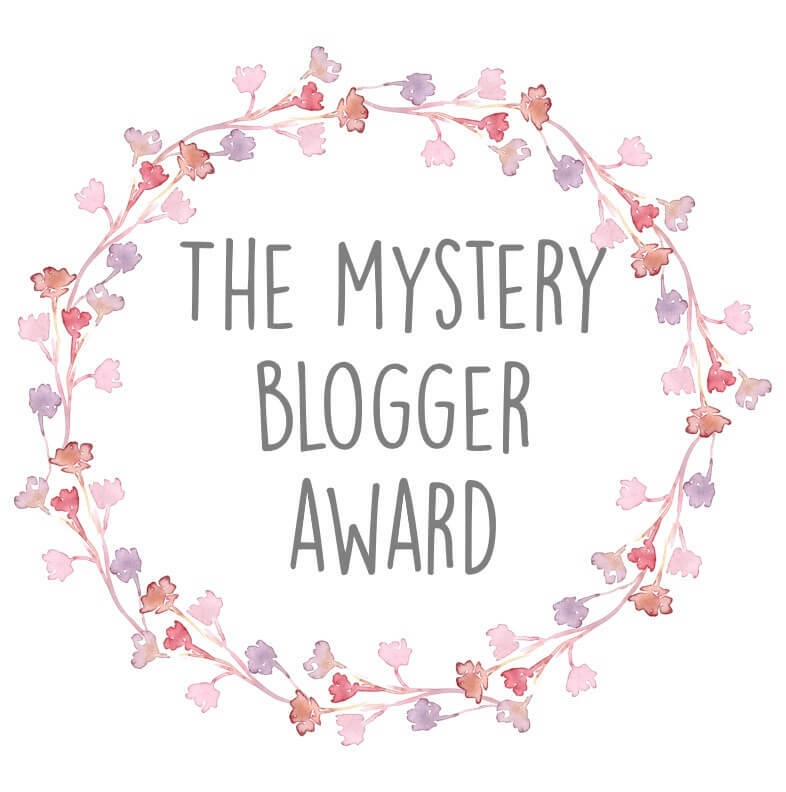 I had a ‘vlog’ style article for this book but before you click on the link that I am going to provide to you, just keep in mind that it is filled with spoilers because you are going to be journeying with me through the entire 870 pages of this book. This book was a set-up to prepare the later books in this series to be an incredibly sad sob-fest. Like, I am not even kidding … J.K Rowling is so good at writing astonishingly poignant sequences. Believe me when I said this book almost made the top spot. Scabbers the rat was. He Was Wormtail. What a freaking good plot twist! I have nothing bad to say about this novel because it was so phenomenal. With that in mind, we shall move on. 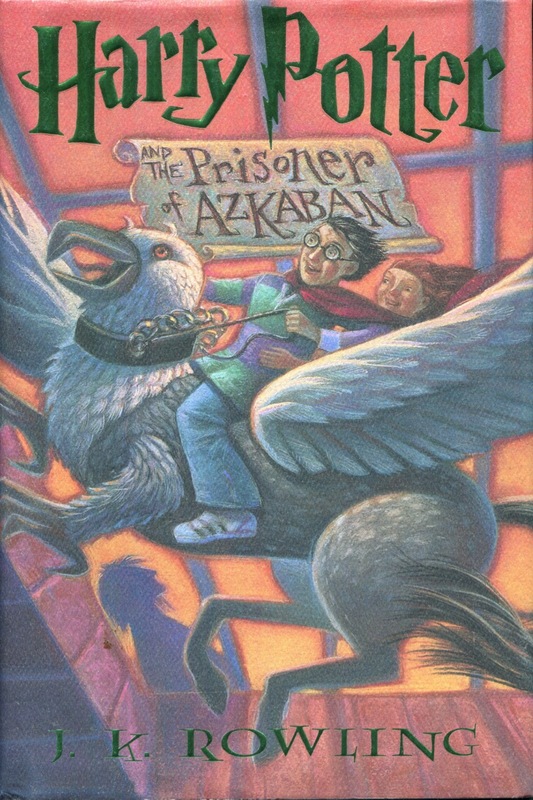 Out of all the books in this series, I have to say that this is my favourite. J.K Rowling took my tears and moulded it into dry ice and I will not complain because it was a satisfaction to let her do her magical work on me. This book has the right balance of sadness, action, friendship tests and loyalty swaps. Also, it had a good pacing which advanced the story forwards and great world-building. I mean, the world-building in this book was at its finest! Everything clicked together and the story just flowed as normal as it could be. 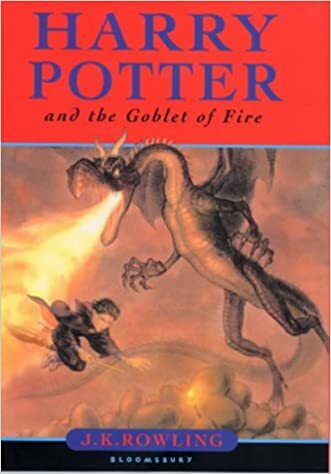 Just saying, this book made me cry not because of Mad-Eye Moody or Fred’s death but Dobby’s death, Hermione’s frustration and taking on the blame from both of her friends made me bawl. 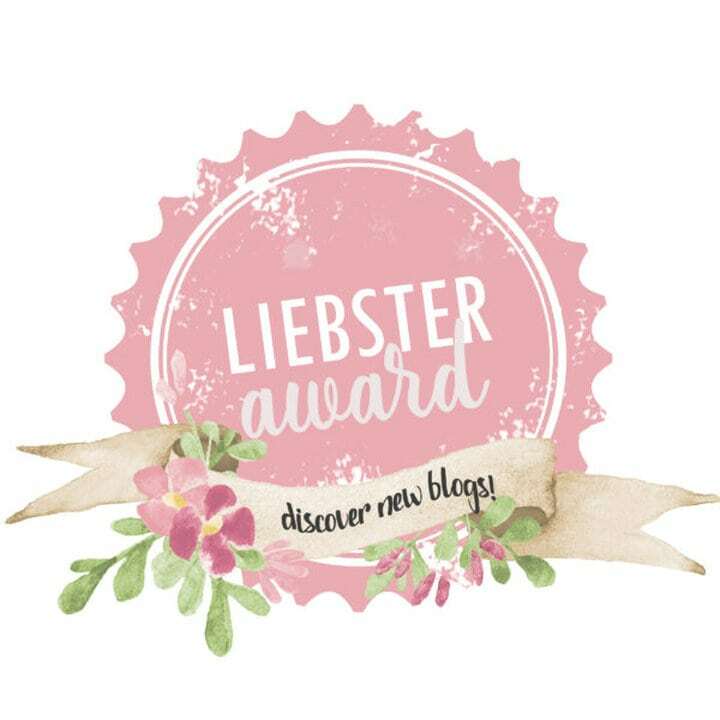 This is the end of the book blog article for ‘ALIGNING MY LEAST TO MOST FAVOURED HARRY POTTER BOOKS!’ I hope you all enjoyed it and follow me with your email/Wordpress account to get notifications when I post a new article! Bye! I loved the books and the films, both. I wish I had JK Rowlings ability to make us believe in magic, and to make us laugh and cry. 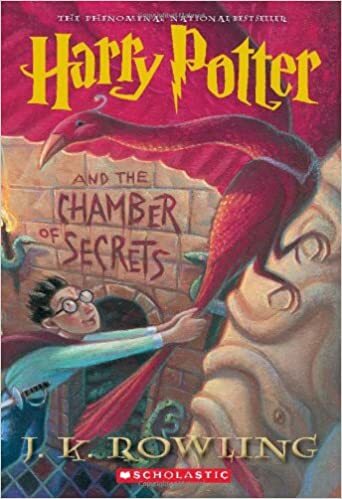 I am reading The Goblet of Fire next in my re-read of Harry Potter (after at least fifteen years). So far my favourite is Prisoner of Azkaban by a country mile. Love this post! I think my fave would be Prisoner of Azkaban and then Philosophers Stone…..
Deathly Hallows is also my number one. All the mysteries finally made sense there and it made me love the series even more! And the battle scenes were more cinematic and exciting than the movie. Do the books mature in content as the characters grow? I’ve wanted to finish this series, but I always assumed it maturity of the novels didn’t progress. The characters mature as the books progress forwards.